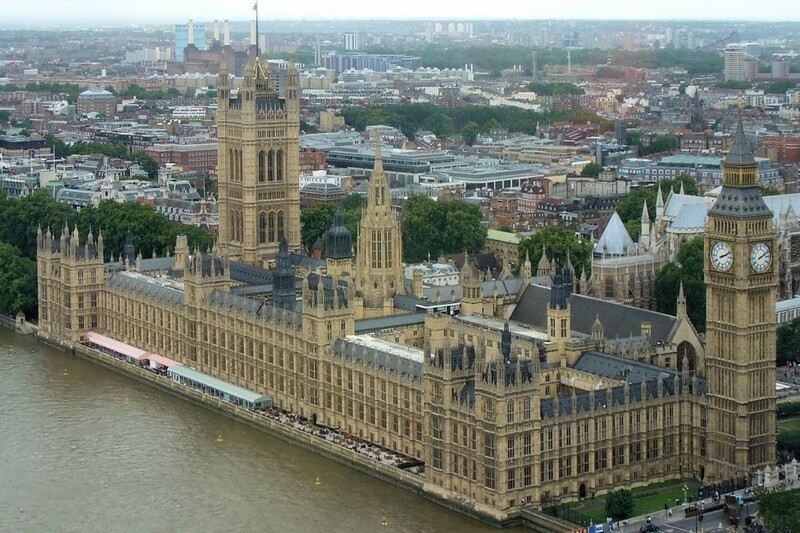 Here’s a snapshot of what's been happening in Westminster and West Suffolk. One of my announcements a few weeks ago received a bit of press coverage. I spoke about the need for boundaries for our children when it comes to their use of the internet and the use of mobile phones in school. 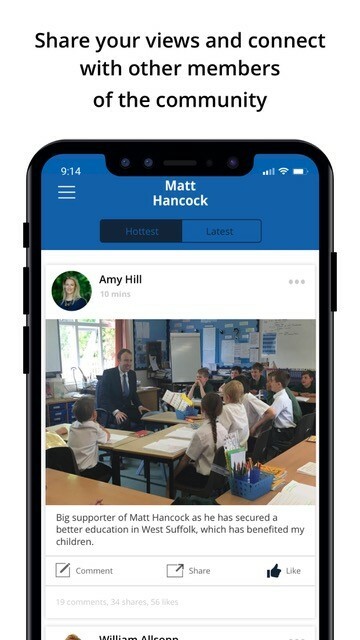 The internet and digital technology can be a force for good, but we all have a responsibility to keep our children safe. This includes, but is not limited to: parents, schools, teachers and social media platforms. 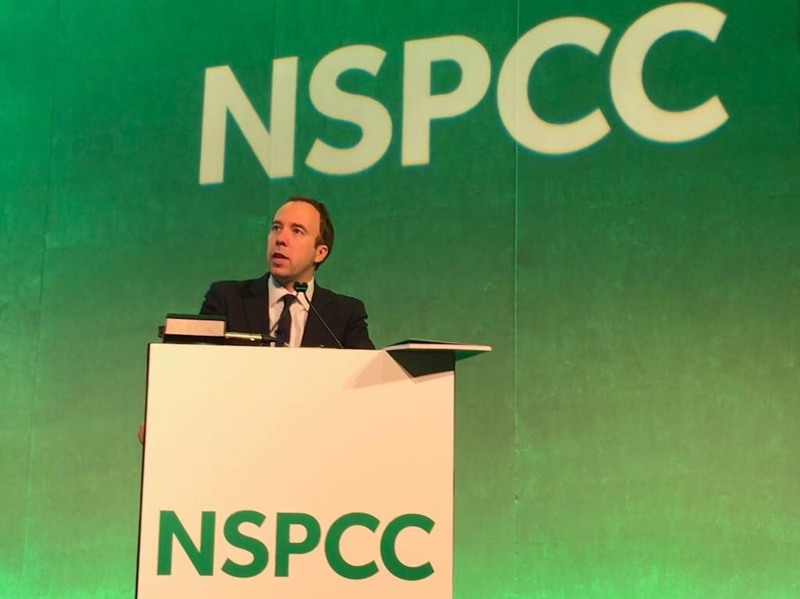 Read the speech I gave at the NSPCC conference here and Telegraph article below. 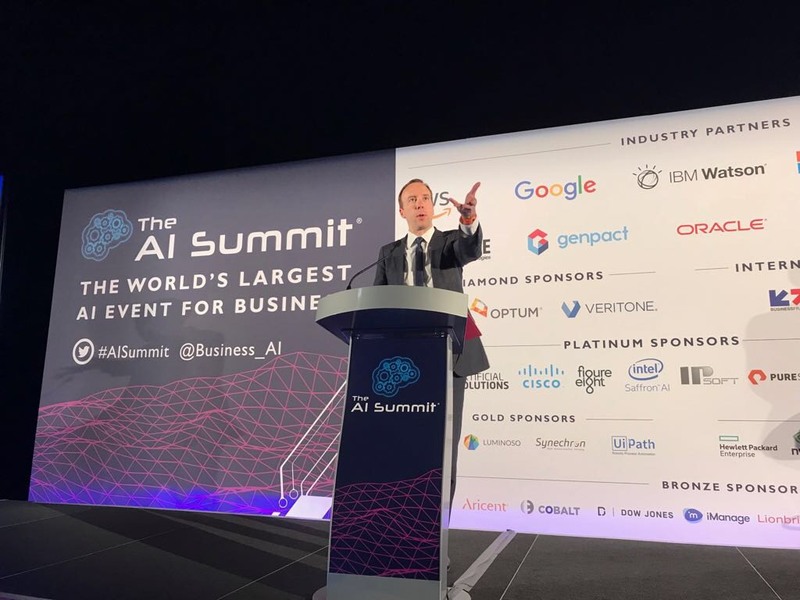 I launched London Tech Week earlier this month to showcase Britain as the best place in the world to run a tech company. 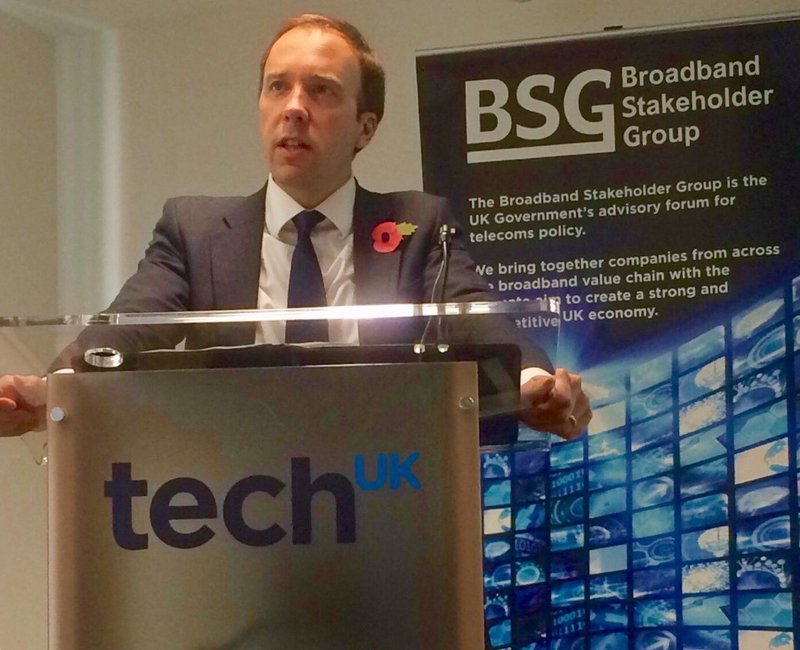 Britain is a digital dynamo with the government and tech sector working together to help make this country the best place in the world to start and grow a digital business. We’re encouraging the best and brightest tech talent to come to the UK and creating the right conditions for our high growth digital businesses to thrive with a new Start-Up Visa for entrepreneurs will launch in Spring 2019 and a new £2.5 billion British Patient Capital programme, which is expected to attract a further £5 billion in private investment, to support UK companies with high growth potential to access the long-term investment they need to grow and go global. On 21 June, we celebrated Suffolk Day, the day when we recognise all that is wonderful about Suffolk. 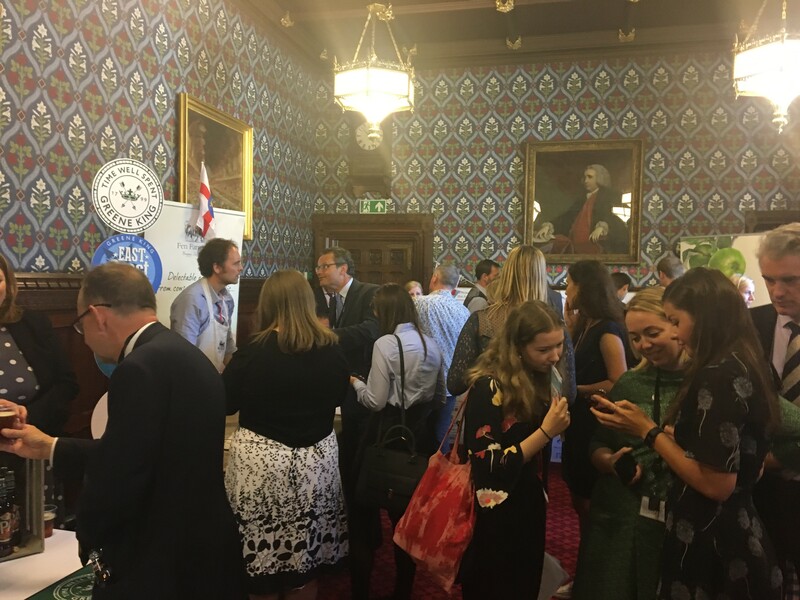 In the House of Commons, we had food and drink producers from across the county come to show what delicious products are made from produce that’s grown in Suffolk. And in Suffolk, there were countless events put on by organisations, both large and small. Suffolk really does have the best of everything, the beautiful countryside, friendly people and innovative businesses. 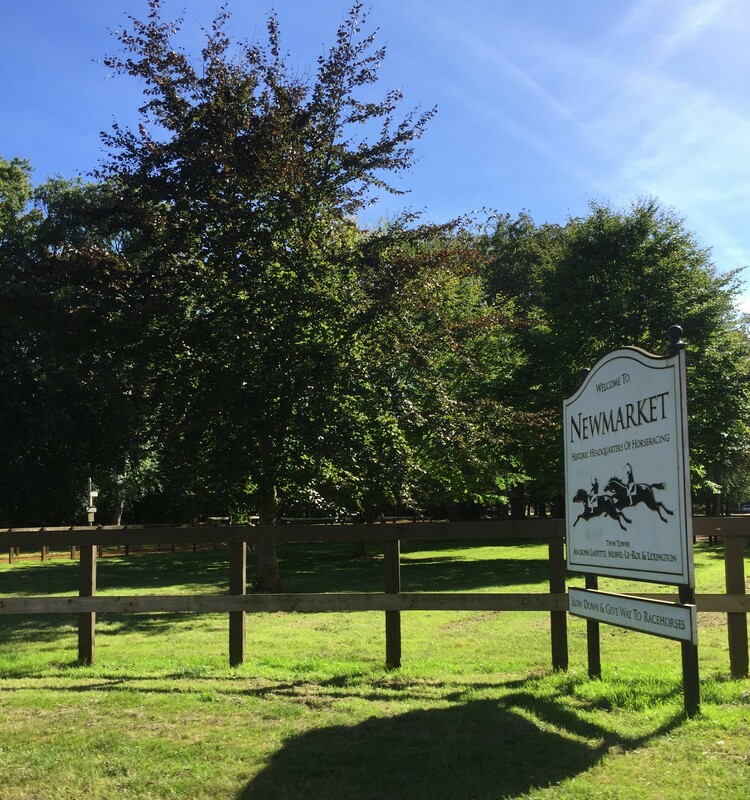 I would encourage all residents in and around Newmarket to have a look at the Newmarket Neighbourhood Plan here or at www.newmarket.gov.uk and then give your views on it at comments@newmarketneighbourhoodplan.co.uk. This is a chance to have your say on how the town changes and grows so that the character of and quality of life within Newmarket are maintained, or improved. The consultation closes on 14 August, so please have a look today. 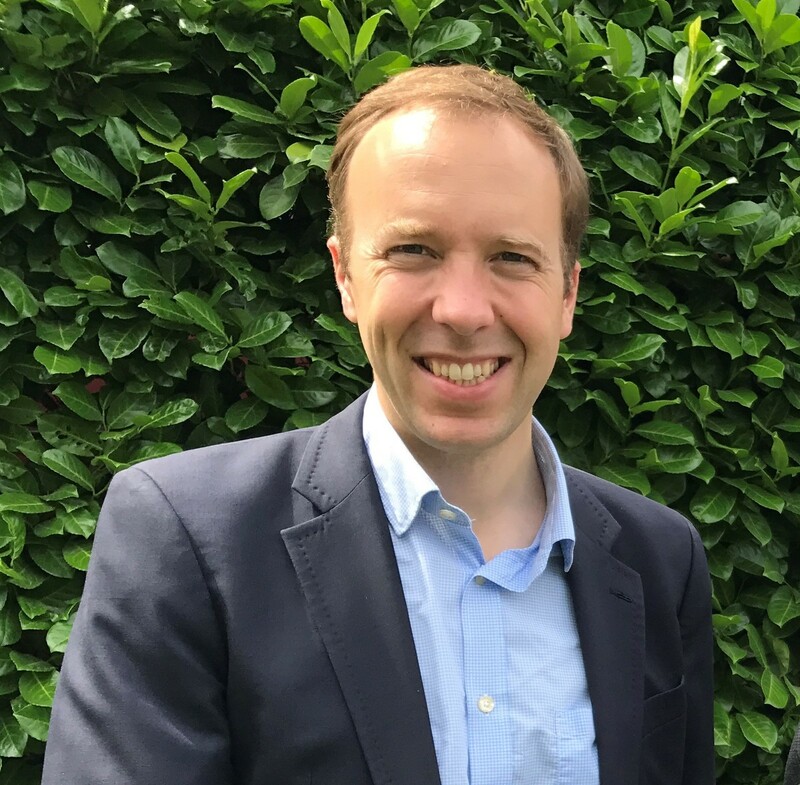 Subscribe here to receive the latest digital and culture news from the UK and abroad, as well as a round-up of all the news and announcements from me in my role as the Secretary of State at the Department of Digital, Culture, Media and Sport.